Thanks to our Advanced Pack you can experiment with industrial filaments without problems. 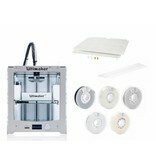 In this Advanced Pack you will find your Ultimaker 2+ combined with a variation of industrial filaments. The Ultimaker Advanced Printing Kit makes your 3D print experience even more effortless. 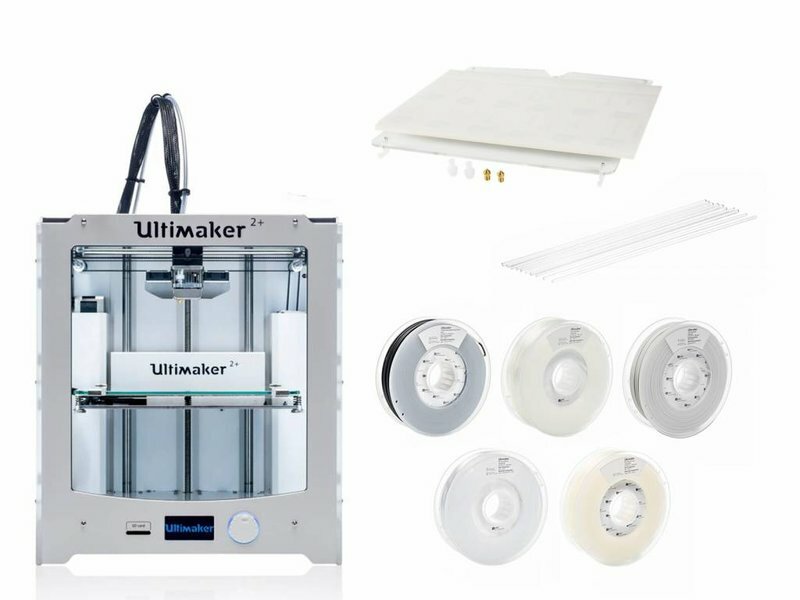 When purchasing your Ultimaker 2+ starter pack you save 6,5% or 177,85 EUR.